The problem's persistence is backed by an anonymous tech industry executive, as well as Yuanti Investment Consulting analyst Jeff Pu, said Nikkei Asian Review. Pu predicts that the iPhone X is about to enter mass production, and will start shipping out of China in the third week of October. His personal forecast for 2017 iPhone X shipments has been reduced from 40 million to 36 million. Multiple reports have pointed to the TrueDepth camera as the main bottleneck for iPhone X production. A late September story was the first to identify the camera as split into "Romeo" and "Juliet" components, with the former being harder to make. Nikkei's sources described "Juliet" as the camera's receiving module. 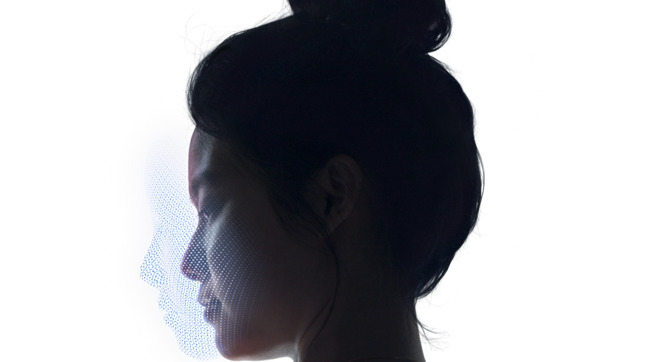 The dot projector casts over 30,000 dots on a person's face, using it to create a depth map for the Face ID authentication system, as well as animoji in Messages. Preorders for the iPhone X begin on Oct. 27 ahead of a Nov. 3 launch. The product could be a critical test of Apple's fanbase, as the first iPhone with a $999 entry price —the top-end version will cost $1,149, more than some modern Macs. The phone has already been spotted in public in places like San Francisco, carried by the likes of Apple workers.